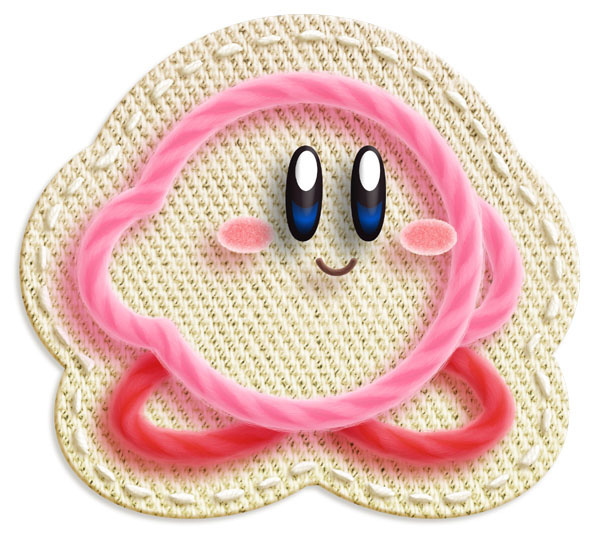 There's no doubt that Kirby's Epic Yarn is one of the stand-out titles of this year's E3 for Nintendo: our man Corbie Dillard has played it and rates it as one of the finest games available to play so far. Until the game nestles in our Wiis the rest of us can only sit back and watch the trailer, but you might also want to check out this rather cool video too. This Japanese advert for Kirby's Adventure, as well as containing one of the greatest ever versions of Chopsticks, is a clear inspiration on Epic Yarn's new graphical styling. It also shows Kirby inhaling enemies, something we haven't seen so far in the game itself. 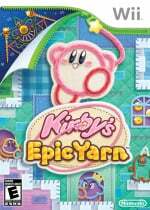 With Kirby's Epic Yarn on course for a Fall 2010 release we're sure you're certainly eager to see more of it, so stay tuned as we'll have First Impressions from the showfloor in the near future. Wow, excellent find! Is the Kirby's Adventure advert from 1992/93, James? They should replicate this advert's tune and vocals in Kirby's Epic Yarn, too! Wow, that's hilarious! Awesome find. I've thought of that commercial myself when I saw Epic Yarn. Kirby's Epic Yarn is made by the same team who made Wario Land Shake It (or Shake Dimension outside of USA) so i'm really excited since Good Feel really made Wario Land in a whole new way enjoyable. Not to be an attention whore or nothing, but I mentioned this back in the comment thread for the original announcement. Still, I could watch the commercial and the game's trailer over and over again. I just KNEW I saw that drawing style somewhere before! Dang, I should have known! That looks...um.........interesting. end of comment. Kirby looked fat in the animated parts of that video. Just so you know, nintendolife didn't find this. I posted about it here in one of their previous articles, and I got it from somebody else on a different forum, so I didn't even find it. Not important, but it wasn't really a good find for nintendolife, just a good job picking up on the story.